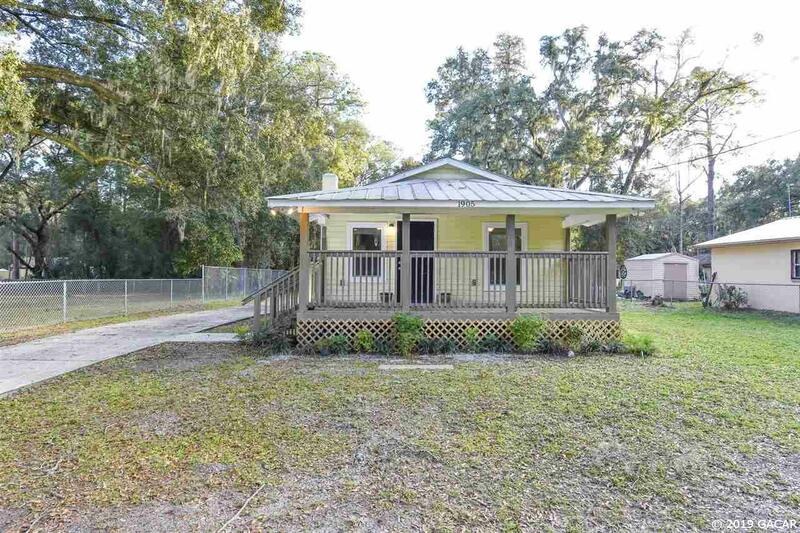 This completely updated home (on a third of an acre) is located minutes from UF, Shands, VA and the downtown Gainesville area. 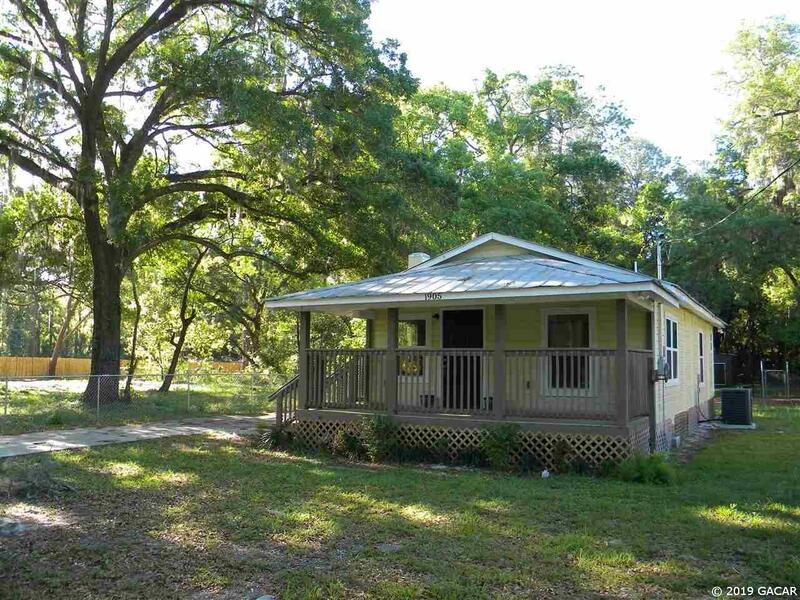 The cozy cottage style is a perfect starter, investment or student home. 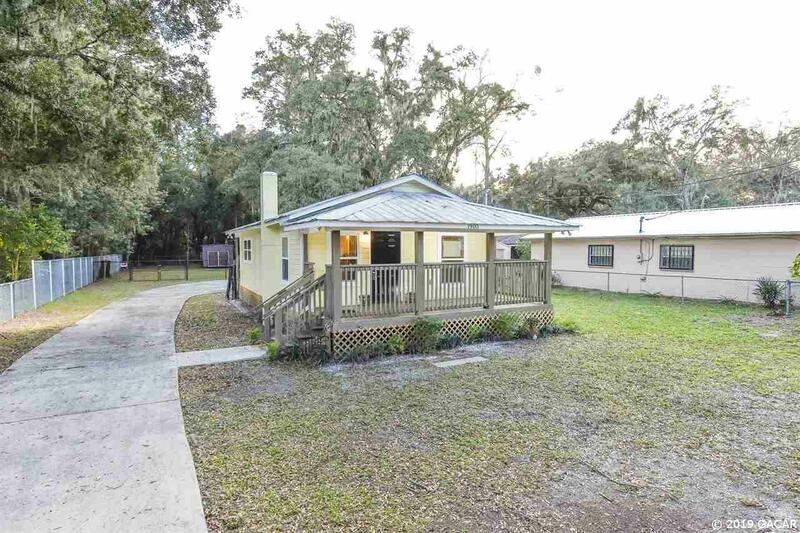 Updates include: ALL NEW flooring, electrical wiring, plumbing, stainless steel appliances, kitchen countertops and cabinets, laundry alcove, food pantry, bathroom, energy-efficient windows, covered front and rear porches and is fully insulated! New HVAC and water heater complete the package. City water and city sewer. 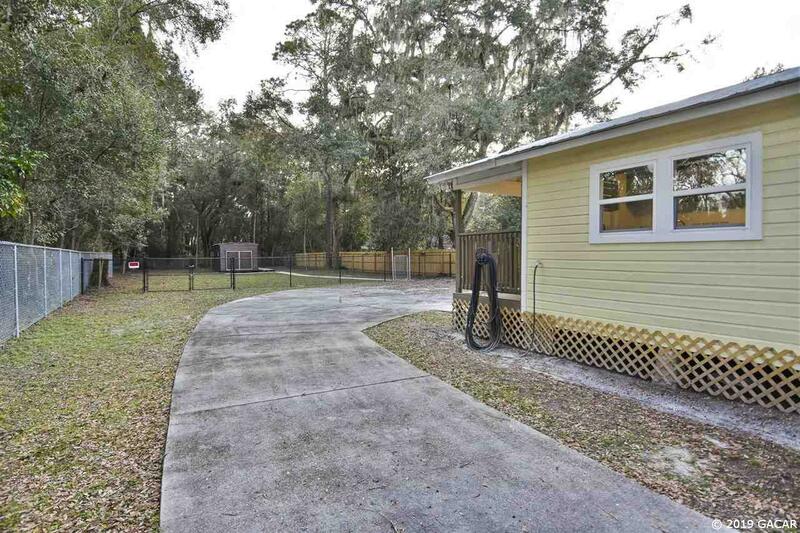 This property is completely fenced in and features rear yard cross fencing with double-wide drive-thru gates. Love to host gatherings? Plenty of on-site guest parking as the long concrete driveway leads to a spacious rear parking pad. Added bonus: New steel, anchored, 12x20 pre-wired shed with a concrete walkway leading from the home to the shed.